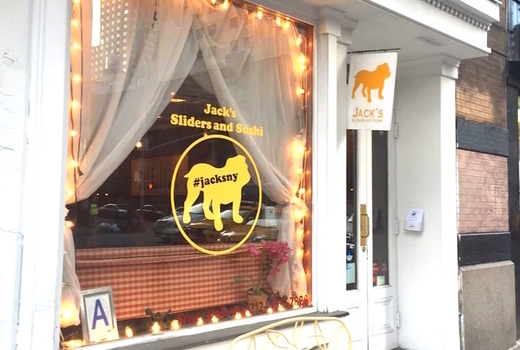 Nestled in the heart of Gramercy neighborhood, Jack's Sliders and Sushi offers delightful Japanese comfort food and creative American eats in one cozy, picture-perfect setting. Grab this $49 pulse (a $101 value) for a soul-nourishing 3 Course Dinner for Two, that includes 2 Starters, 2 Ramens, and 1 Dessert. To cap it all off, you'll choose from 1 Bottle of Wine, 2 Carafes of House Sake, or 2 Bottles of Soju. 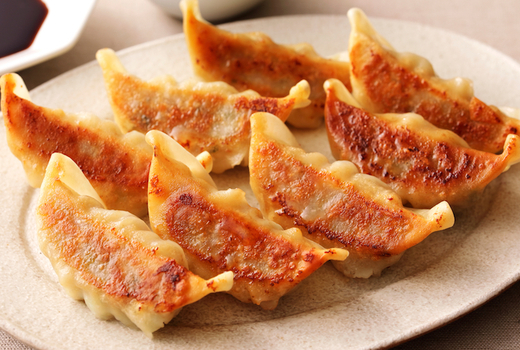 The restaurant's famed "Jack's Dumplings" are sure to be a hit as a starter; pan fried and served hot, over a silky, tender house sauce. For the main event, the Jack's Spicy Beef Ramen in premium beef broth (marinated egg, shiitake, house spicy aioli) or the Vegetarian Delight Ramen (veggie tempura, tofu) will satisfy your deepest cravings. Jack's whimsical Japanese-American vision shines with some celestial sweets, like the Red Velvet Cookie & Taro Ice Cream "Slider." Itadakimasu! 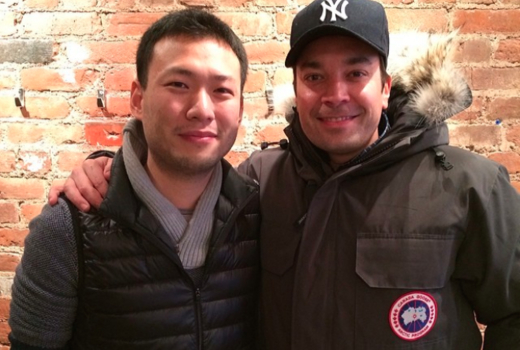 A favorite of both New York foodies and celeb neighbors like Jimmy Fallon alike, Jack's Sliders and Sushi has pioneered the concept of avant-garde Asian comfort food with a brilliant mélange of American sliders, original sushi rolls and authentic hand-pulled ramen noodles. Executive Chef Anthony Tse created the concept as a New York City take on the classic "surf and turf." On the surf side, the Rock Shrimp drizzled with housemade mustard mayo gets your feast off to a rousing start. 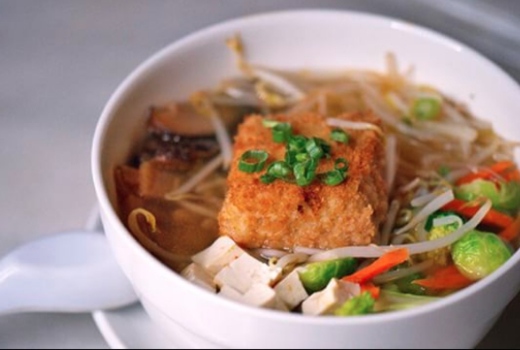 As for the turf, the classic Pork Belly Miso Ramen boasts a full-flavored, earthy pork bone miso broth simmered overnight, and is topped with grilled pork belly, bean sprouts, bamboo shoots, and scallions. It all comes together with springy, al dente noodles and a soft-boiled egg, to be stirred into the broth as you eat. 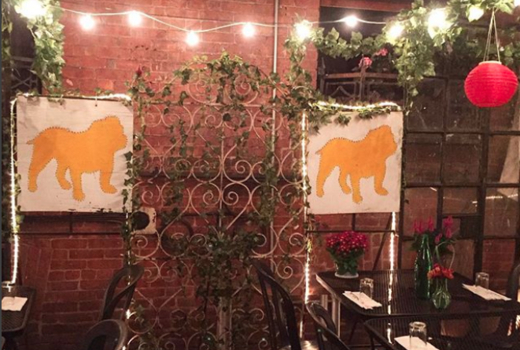 Cozy up in the beautiful dining room of white marble tops, red gingham booths and quirky artwork, or in the secret, temperature regulated outdoor patio under fairy lights. 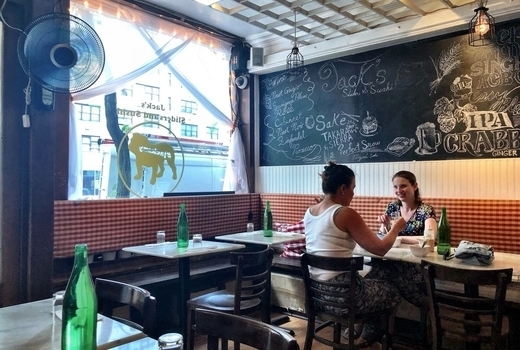 Offering charm, creativity and flavor by spades, Jack's is the perfect place to both catch up with friends or wine and dine someone special! 2 Starters (up to a $12 value each). 2 Ramens (up to a $15 value each). 1 Dessert (up to an $8 value). 1 Bottle of Wine (Red or White) or 2 Carafes of House Sake or 2 Bottles of Soju (up to a $39 value). "Everything we got was great. 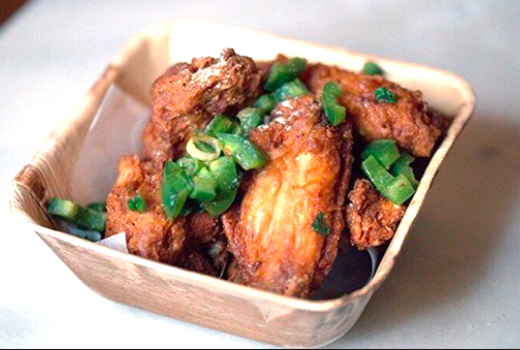 The salt and pepper wings were AMAZING!! The sushi and poke bowl were also good. I loved the pork belly ramen." 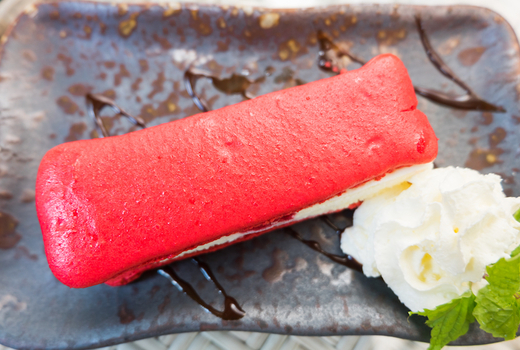 "Had a pulsd voucher and was really lucky to stumble across this restaurant! Delicious starters, sliders, ramen, and dessert! Lovely server, also!!!" 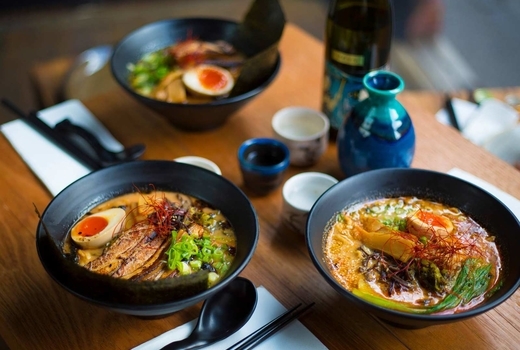 "I've been here recently and I had beef ramen, chicken wings and matcha ice cream and they were amazing. I recommend this place, it is small, cozy, discreet lighting, perfect for a romantic evening." Tax and tip not included; an 18% gratuity will be charged on the full value. Limit 1 voucher per table. Salmon Sashimi excluded. Reservations must be made by phone and not by OpenTable.